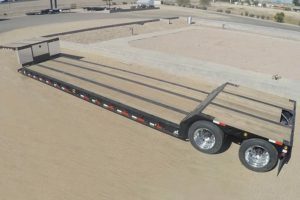 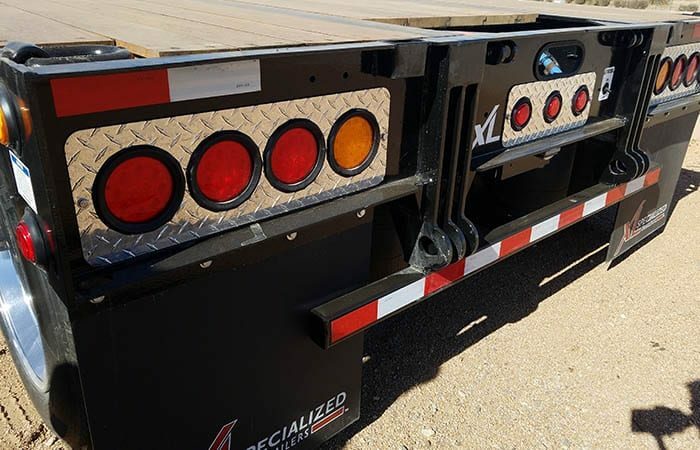 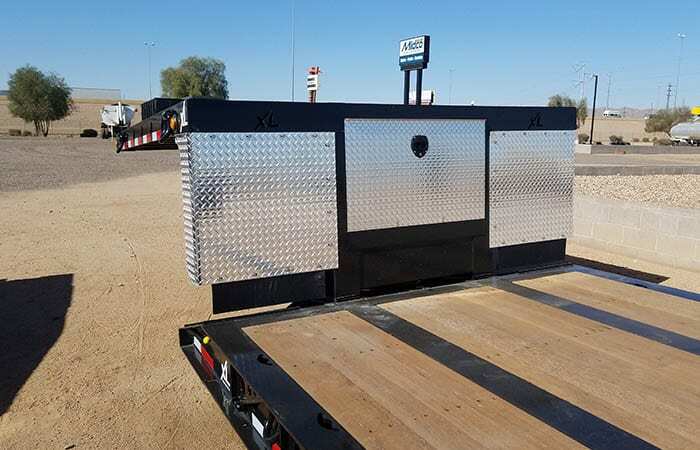 Midco Sales has a new XL Specialized double drop trailer for sale. 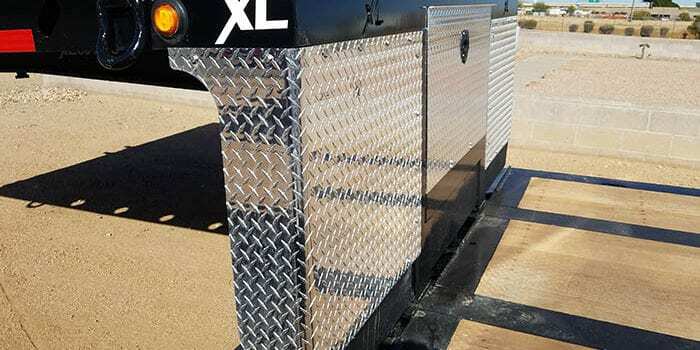 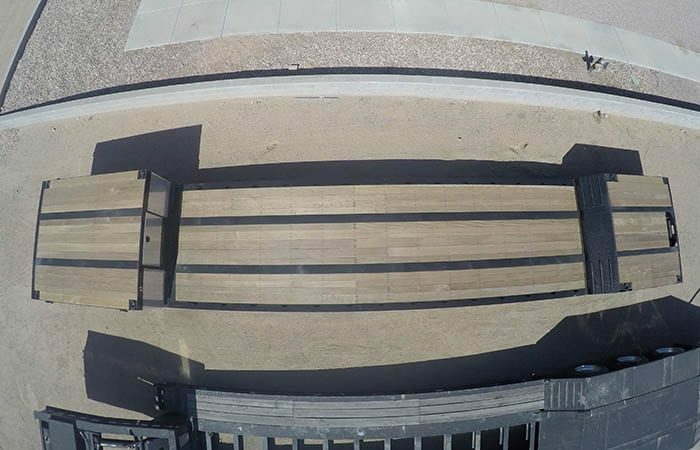 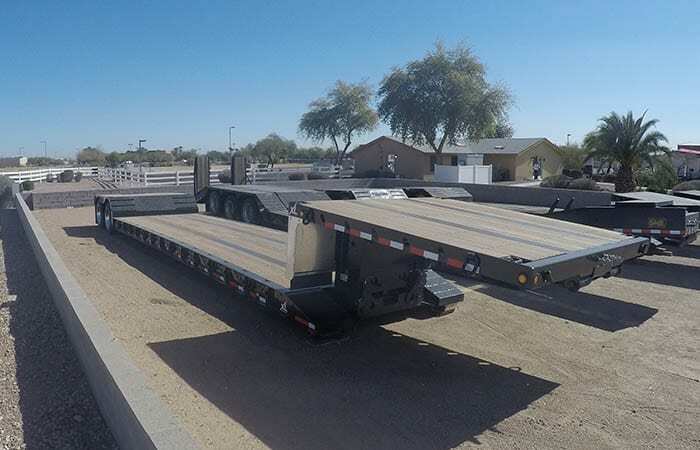 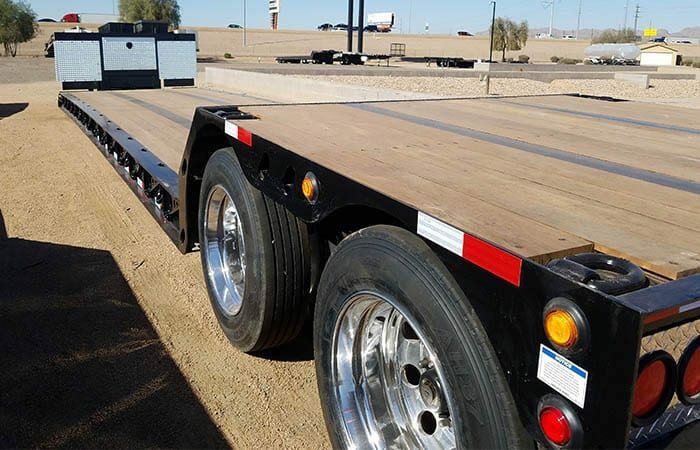 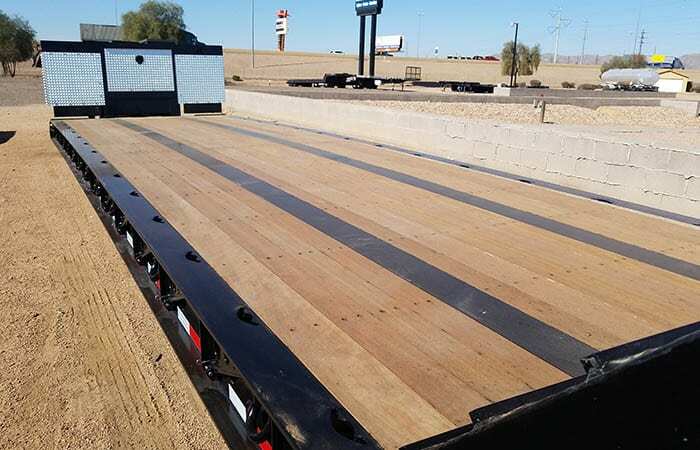 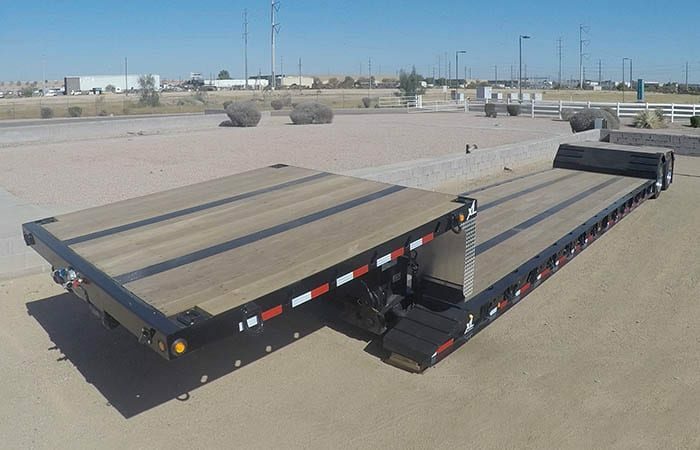 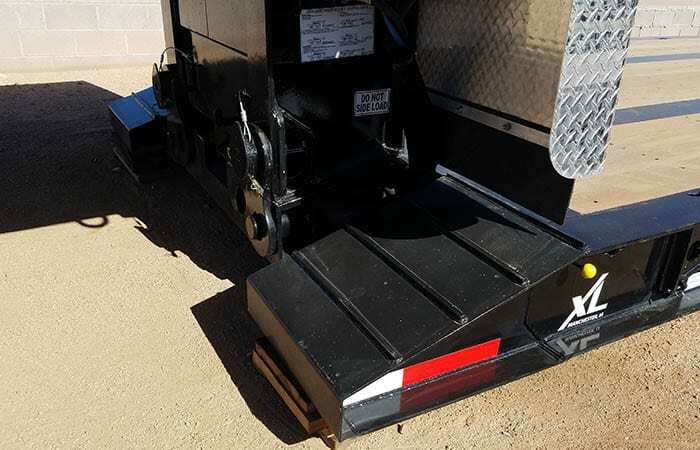 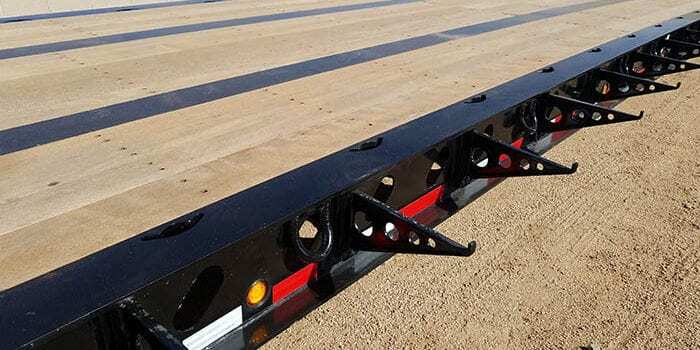 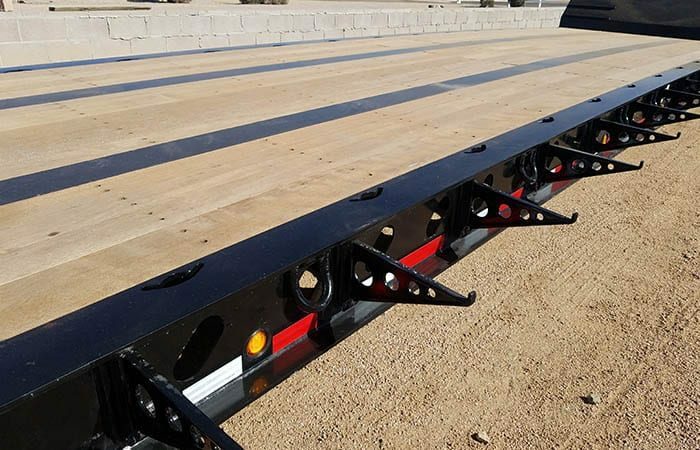 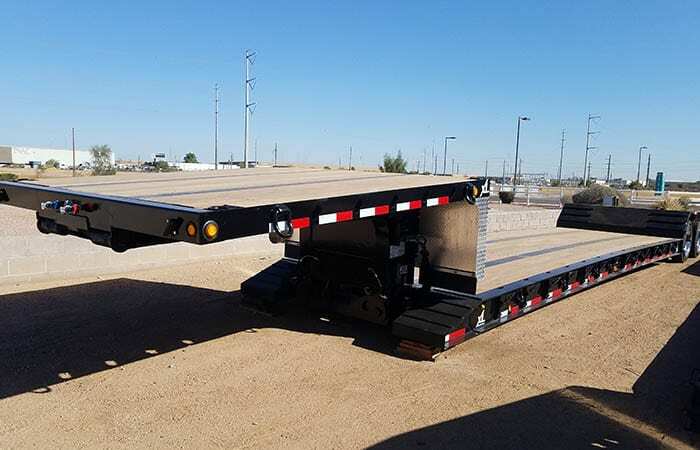 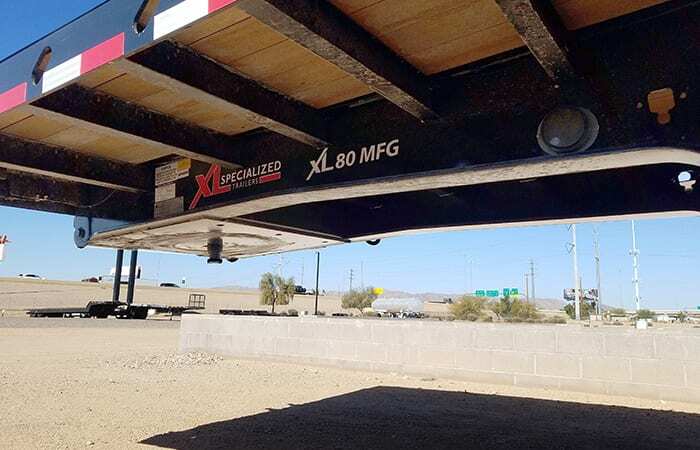 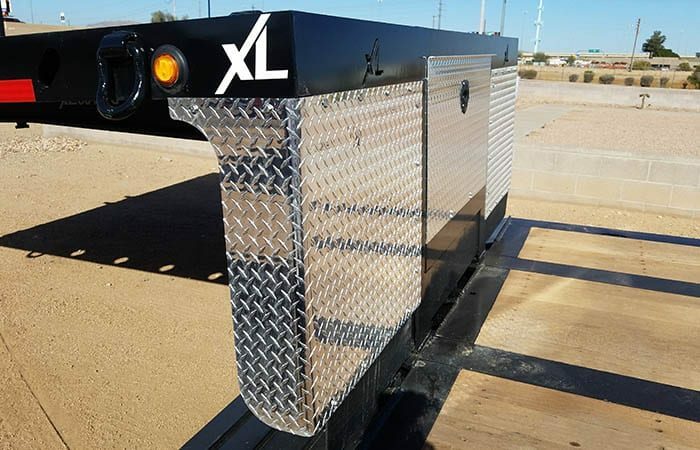 This XL80MFGL trailer measures 48′ x 102″ with a 29′ main deck, and has a 40 ton capacity. 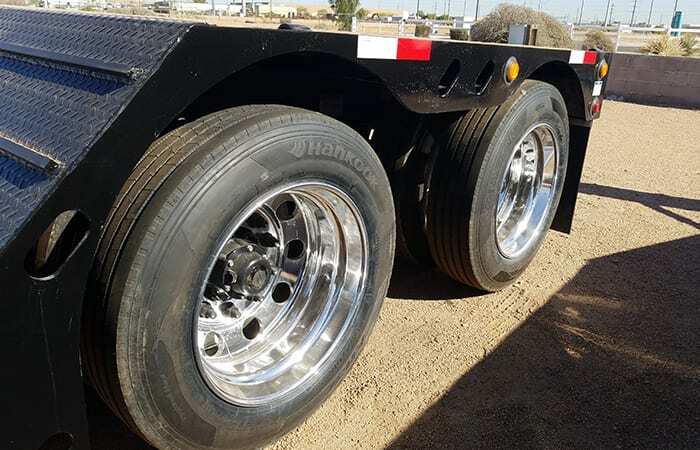 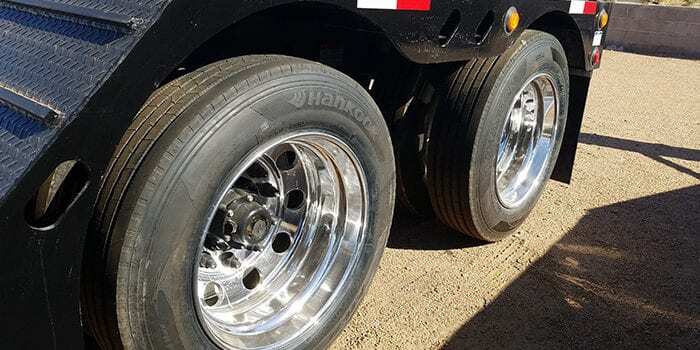 It features a mechanical detachable gooseneck, air ride suspension and outer polished aluminum wheels. 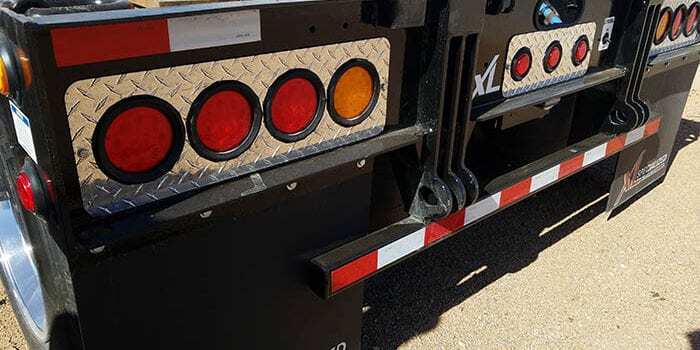 Sales tax, title/license fees may apply.